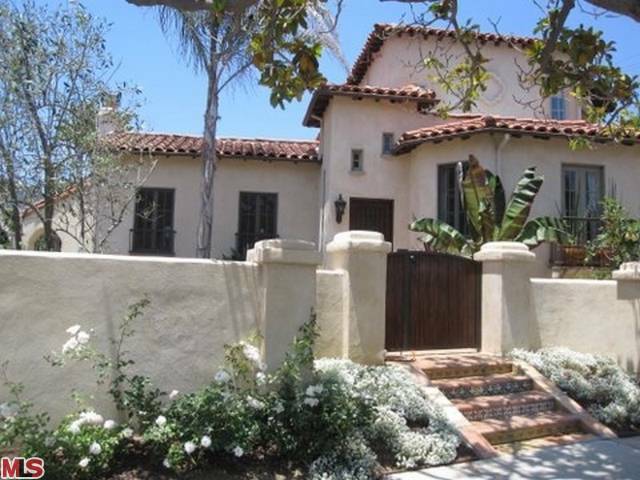 The Westwood Spanish at 1627 Pandora Ave LA CA 90024 received a large price reduction this week of 9.11% or $200,000, down to $1,995,000. Listed 59 days ago on 7/16/11 for $2,195,000, this is the 1st price reduction of the current listing term. This home has been remodeled extensively inside and out and is in move-in type condition. 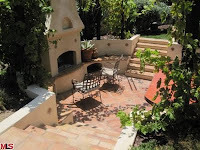 My favorite thing about this house is the outdoor sunken fireplace area (pictured here). According to the MLS, the home is a 5 bedroom / 3.5 bath, 3,046 sf of living space on a 8,625 sf lot.